Prince Albert was Queen Victoria’s consort, but in South Africa it is a dusty signpost to a small town off the ruler-straight road through the Great Karoo. With its long main street, housing the bottle store at one end, dairy at the other and the NGK Church halfway between, this once colonial dorp is typical of many small South African towns. However, Prince Albert is built against the spectacular backdrop of the Swartberg range – a mountain wilderness with sunset orange cliffs and khaki scrub. The town has an authenticity to it that is charming. Whether you meet the General Dealer’s basset, join the locals on their Sunday Hike, or scoff pancakes at the Saturday market, the people are friendly and down to earth. 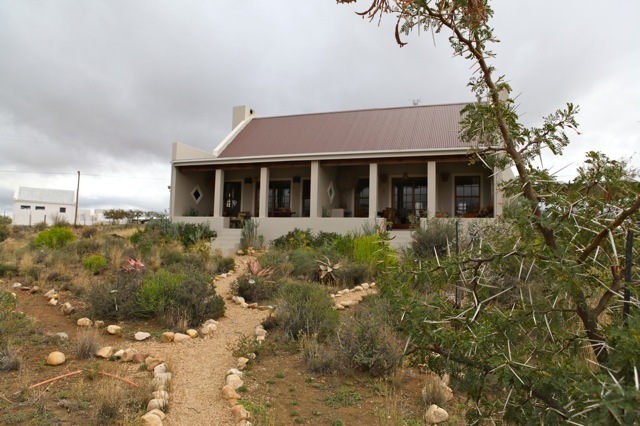 We stayed at Karoo View Cottages, on a hill above the town, and wallowed in the owner’s Karoo hospitality. Every home comfort was taken care of from fresh farm milk, rusks and filter coffee, to the decanter of port and the ready-stacked fireplace. 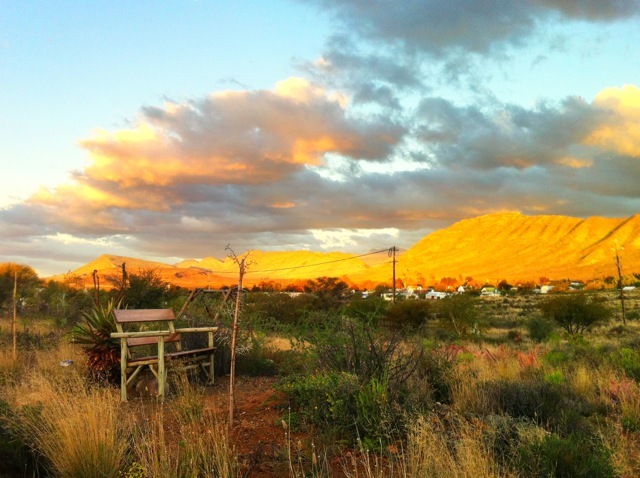 What to do: Prince Albert is worth a few days off the beaten track, just to slow down, breathe the clean Karoo air, watch the stars, have coffee with locals, taste the olives, climb the mountains, or just sit and take in the view. Where to eat: For the best carrot cake in town, it’s a hard call between the Lazy Lizard and the Prince Albert General Dealer. If you enjoy great food in an arty setting, the Gallery Café is hard to beat.